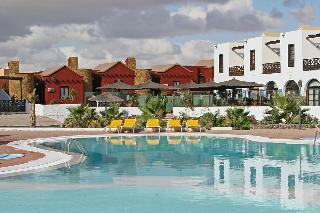 Find huge deals in Fuerteventura, Spain that you may book now & pay later! 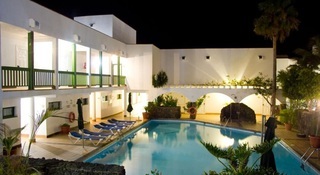 Best prices for in Fuerteventura, Spain. A dream vacation for you and your family, guaranteed by our travel consultants. 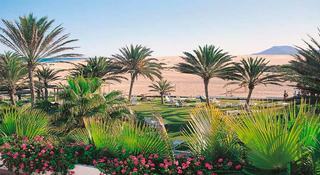 For members-only deals, we recommend using the new filter for deals in Fuerteventura, Spain. 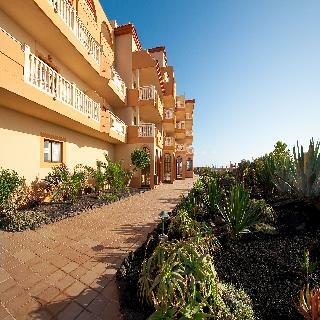 In the central part of the island paradise of Fuerteventura, the Apartments Castillo Mar are located in the quiet and prestigious tourist zone of Caleta de Fuste. The area offers relaxation as well as a variety of sports, restaurants, shopping centres, areas for strolling, and evening entertainment. 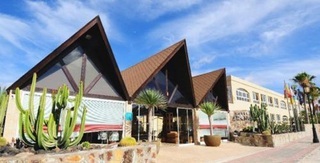 Situated directly on the beautiful sandy beach of Costa Calma on the island of Fuerteventura, this attractive hotel enjoys marvellous views over the Atlantic Ocean. It features 2 swimming pools, several bars and a restaurant. Various sports facilities and a beauty centre make it a perfect place to relax. 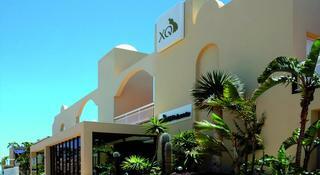 The international airport of Fuerteventura is about 65 km away. 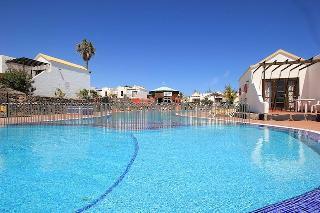 This bungalow complex is situated in Caleta de Fuste. In the vicinity, guests will find restaurants, shopping centres, pathways and bars. 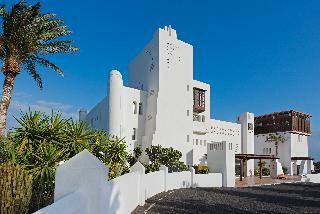 The hotel is 600 m from golden beaches and the mild, Atlantic waters of the Canary Islands. 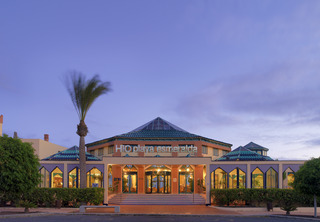 There are public transportation links just 15 minutes from the unique marina, and Fuerteventura Airport is 8 km from the hotel. This wonderful island offers attractions to suit all tastes and ensure an unforgettable holiday. 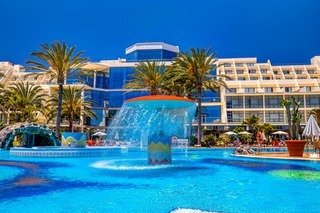 Set in a lovely beachfront with spectacular view of the sea and surrounded by beautiful gardens, this hotel complex is located in Costa Calma. In the immediate vicinity guests will be able to find bars, restaurants, pubs and cafes as well as a variety of touristic shops. 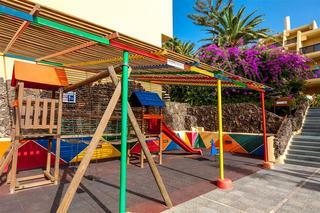 In addition, the hotel provides a kids' club and playground for younger guests. 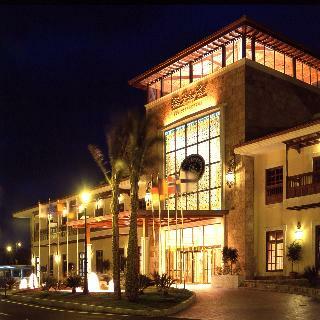 It is an ideal hotel for families and couples looking for a carefree holiday to get away from it all. 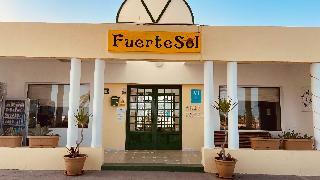 This apartment hotel is located in the heart of Corralejo, just 250 m away from the beach, an ideal spot from which to discover Fuerteventura. Parque Natural de las Dunas de Corralejo and Isla de Lobos are just 800 m away. 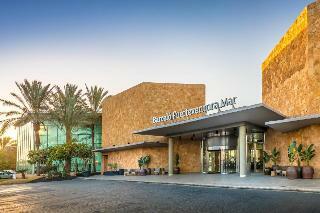 The facilities and services provided by the hotel ensure a pleasant stay for guests. 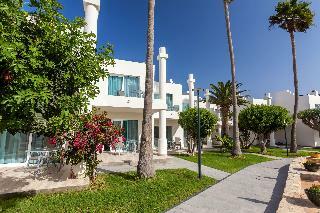 This is an ideal place for a fun-filled holiday under the hot Canarian sun. 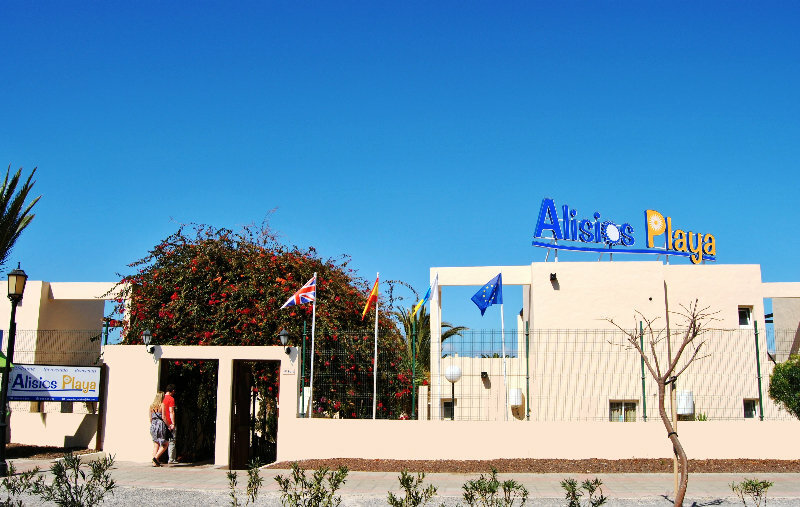 This attractive apart hotel is situated in the centre of the holiday resort of Corralejo in the north of the island of Fuerteventura. It features a pool, children's pool, poolside bar and restaurant. 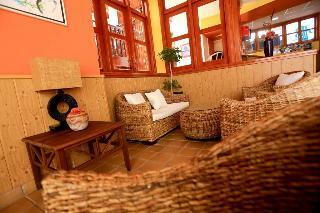 A range of bars, pubs, restaurants and shops is in the surroundings; the beach can be reached in few minutes on foot. The ferry terminal offering connections to the neighbouring island of Lanzarote can be reached within a short stroll. 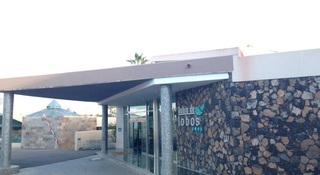 This elegant modern Hotel is perfectly situated directly on the beautiful sandy beach of Costa Calma in the south of the holiday island of Fuerteventura. 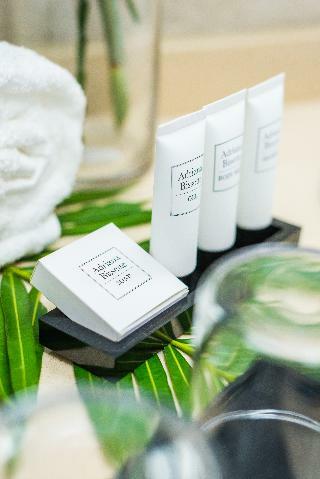 It offers a wide range of facilities, including 2 outdoor pools, a sea water indoor pool, a spa area, a Thalasso-therapy centre and conference rooms. The town centre is just a few steps away; several shops, restaurants, bars and pubs can be reached within few minutes. 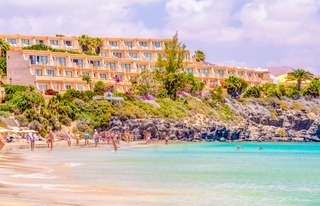 Enjoying breathtaking views over the Atlantic Ocean, this fantastic hotel is situated just a stone's throw from the famous sandy beach Playa de Jandía, stretching out over 25 km. 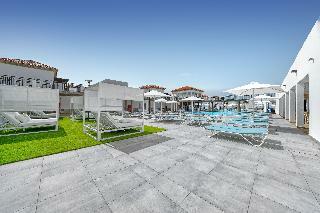 The hotel features a swimming pool with terrace, piano bar, snack bar, restaurant and several sports facilities. 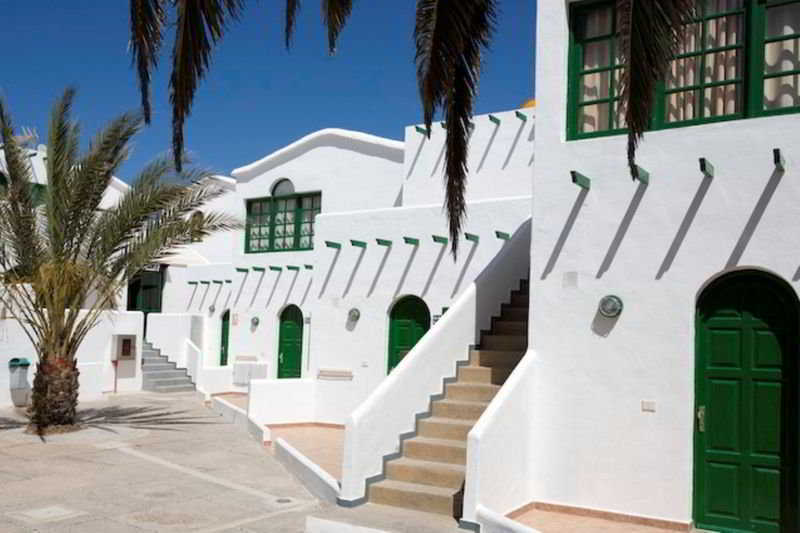 The centre of the picturesque fishing village of Morro Jable with a wide range of restaurants, bars, shops and the island's largest shopping centre is just a few steps away.